I'm obsessed with blush pink. I've always been a pink girl…any shade of pink. I've always loved pink. Having a baby girl really makes you love it even more! Her nursery colors are blush pink and gold, so I think decorating with blush pink then, for example, seeing a handbag the same color just makes me so happy because I think of her. I loveee the lace dress in blush pink listed above. 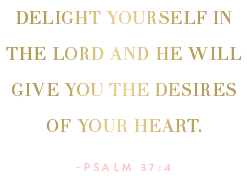 These pink and gold notecards make me so happy as well. 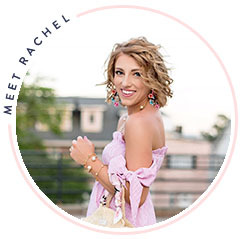 In the process of writing this post, I was on Pinterest looking at blush pink and ended up spending way too much time looking at the blush pink pins. I simply can't get enough! Which colors are you loving right now for spring? I love that crossbody bag and that bangle! 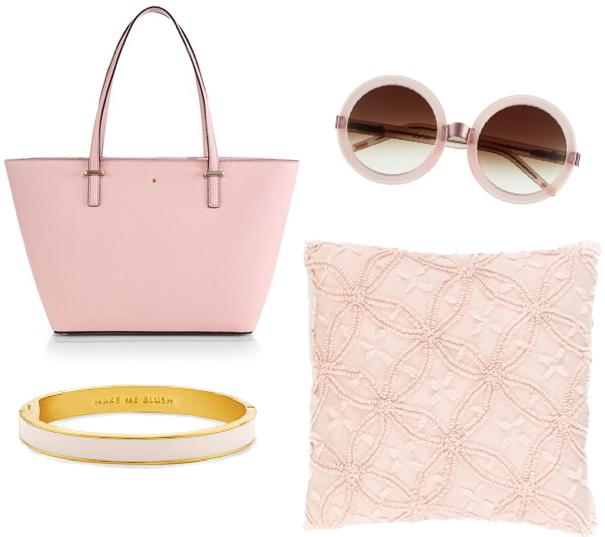 I have the bangle in blue but I definitely need the blush one! 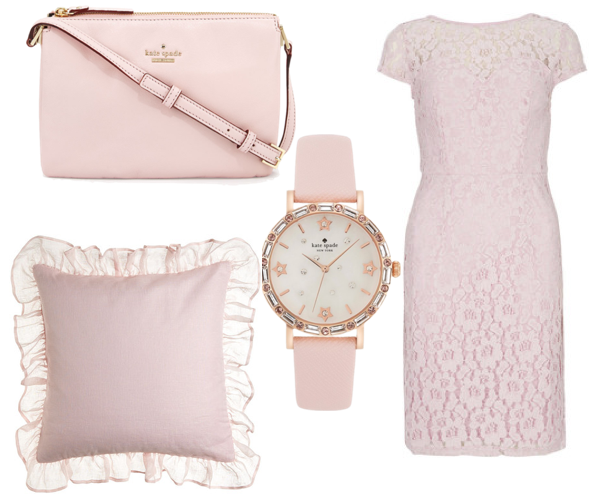 There is nothing more feminine than blush pink. Those ramekins are cute cute cute! I love these blush pink picks! The kate spade is absolutely stunning. That dress is absolutely gorgeous! I'm definitely going ot have to pick on up for myself! That bangle is so sweet! I've been loving navy and different shades of pink for spring this year, as always! Love all of this blush stuff! 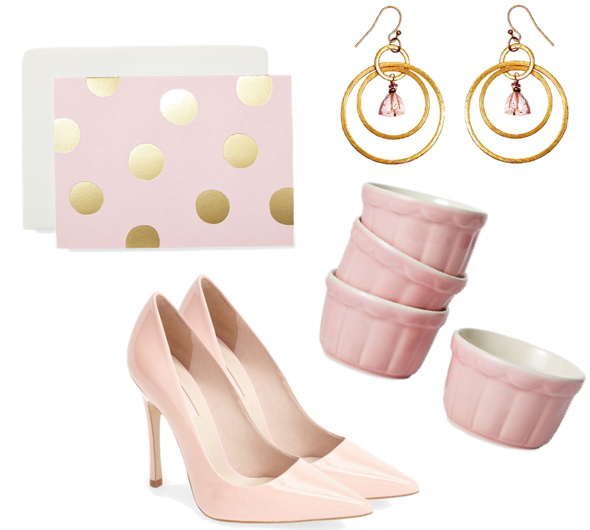 I'm loving blush pink for spring this year! Those blush heels are perfect! although i'm not much of a pink fan, i do love this blush shade! I think pale blue and purple are also so pretty for spring!